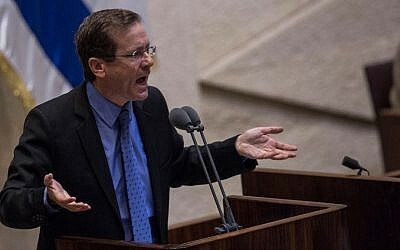 Politicians from the opposition on Tuesday blasted Prime Minister Benjamin Netanyahu for his cancellation of a resettlement deal for African migrants that had been inked with the UN refugee agency a day earlier, branding him a “coward” who was unfit to lead. In a dramatic about-face, Netanyahu announced he was canceling a new agreement with the UN refugee agency that would have seen thousands of African migrants resettled in Western nations and thousands more given temporary status in Israel. 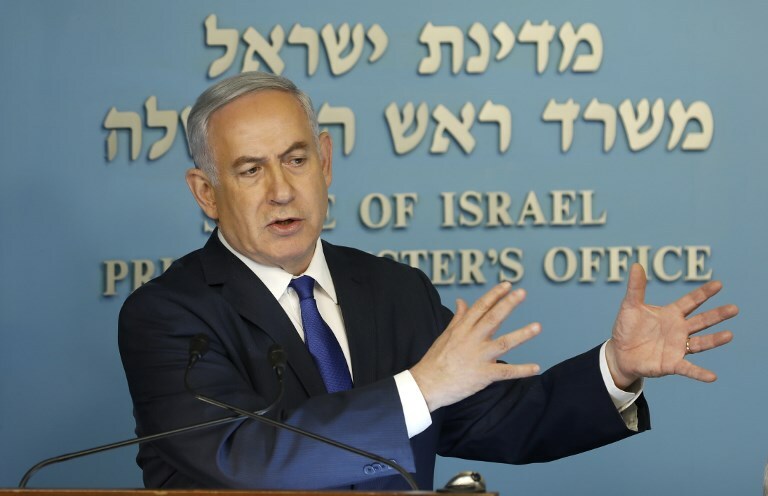 Netanyahu had frozen the deal on Monday evening, mere hours after announcing the plan. 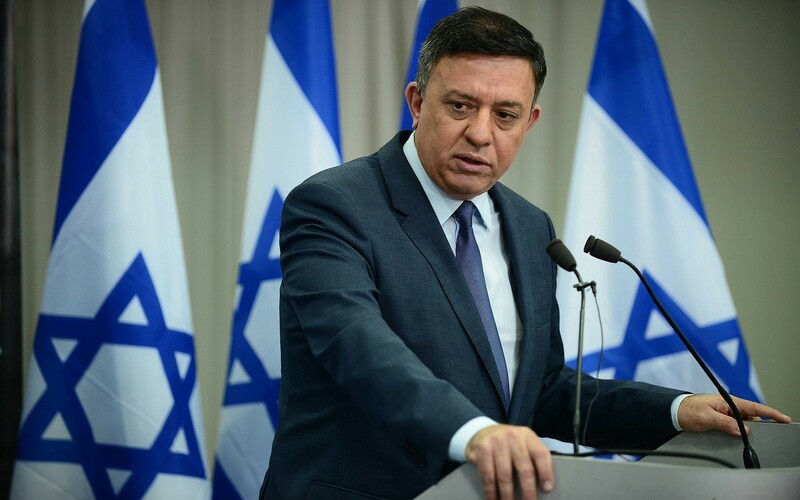 “Every year I make thousands of decisions benefiting the State of Israel and Israeli citizens. Occasionally a decision is reached that has to be reconsidered,” he said at a meeting with anti-migrant activists from south Tel Aviv, where many of the migrants reside. 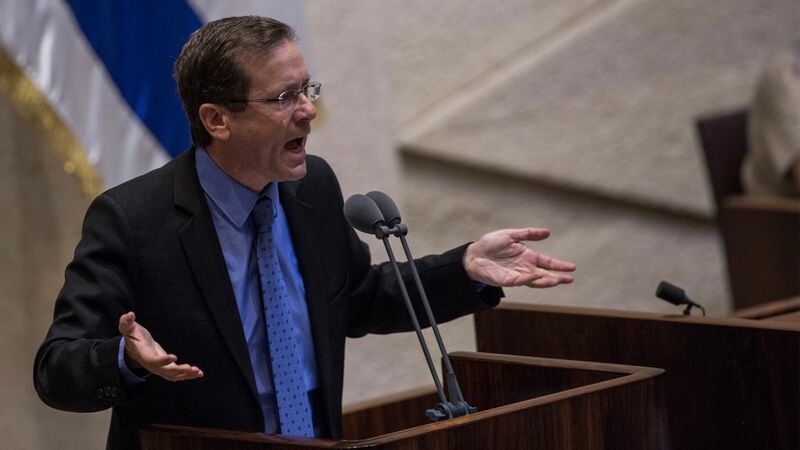 Opposition leader Isaac Herzog said the only way forward was for Netanyahu to resign. On the other side of the spectrum, Education Minister Naftali Bennett of the right-wing Jewish Home party praised the prime minister’s decision. 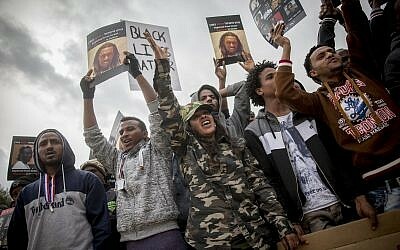 On Monday afternoon, at a press conference alongside Interior Minister Aryeh Deri, Netanyahu had praised the plan, saying that it would see some 16,250 African migrants in Israel resettled in “developed” Western countries, while a similar number would be given temporary residency. Under the suspended agreement, which Netanyahu earlier on Monday called “the best possible,” the asylum seekers who remained in Israel would be dispersed in areas across the country outside of south Tel Aviv, where they are currently concentrated. Netanyahu vowed to prioritize rehabilitating the neighborhoods of south Tel Aviv, alongside implementing the international agreement. Netanyahu said an earlier plan to deport migrants to Rwanda was no longer feasible. He stressed that “legal constraints as well as political difficulties on the part of [Rwanda]” led to the cancellation of previous deportation policies. Israeli’s previous policy, which offered each migrant $3,500 and a plane ticket, had been condemned by Israeli activists and the United Nations as chaotic, poorly executed, and unsafe. Asylum seekers previously deported to Uganda and Rwanda have told The Times of Israel they faced serious danger and even imprisonment after arriving in Africa without proper documents.